Toll free numbers are extremely important for customer service oriented businesses. This is the most effective way to enhance service process and customer engagement. Using toll-free number improves lead generation process to a great extent. 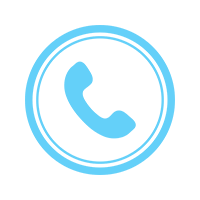 We are providing toll free number from last many years to our customers who are primarily working in the communication-oriented business sectors. The toll free number we provide comes with all latest features including call routing, whitelisting, analytics, multi-language support and welcome greetings etc. We offer high customization on service and thus subscribing toll free number from us will enhance your business and lead generation process hugely. With Aria cloud based toll-free number, customers connect to business at no cost. Our toll free number also offer 100% call value.